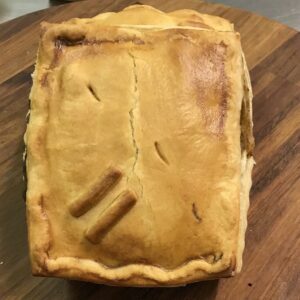 This handmade venison pie is a game treat. Packed with tender pieces of wild venison with cranberries combined in a port gravy. Rich venison gently cooked in a smooth port gravy, with cranberries – an intoxicating mix of rich, sharp and smooth will delight your senses. 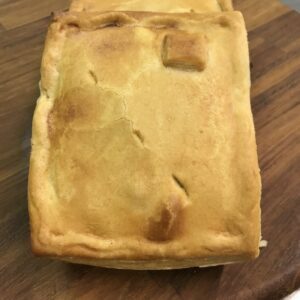 This venison pie is absolutely the best, but don’t just take our word for it, try one. You’ll love it. 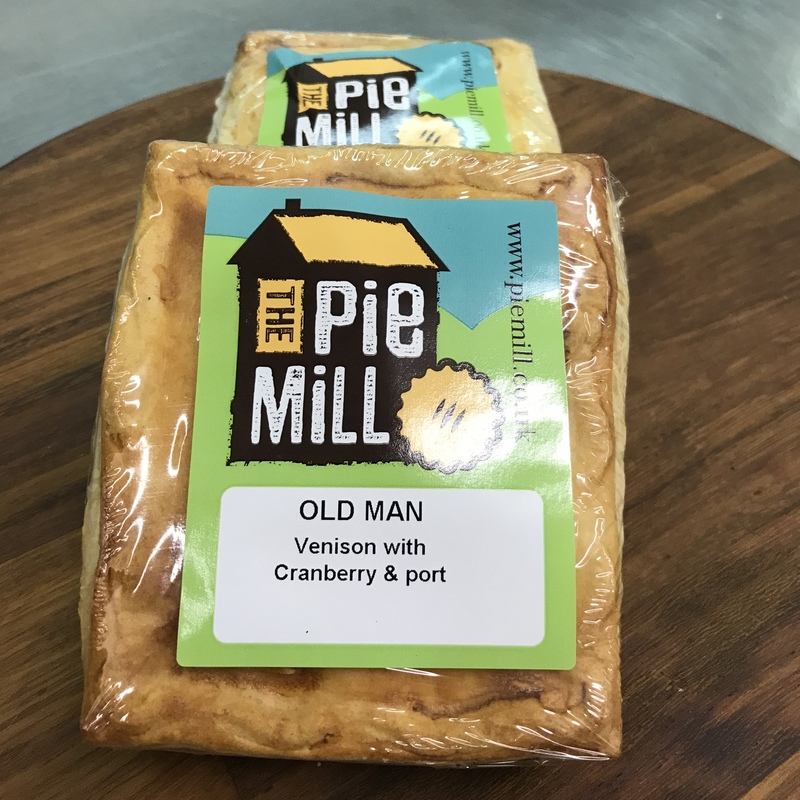 Serving Suggestion: Old Man Pies are made from local venison and cranberries. The cranberries are marinated overnight in port and sugar. Serve with root vegetables, a chive mash and port gravy to compliment this pie.